Wish you were having your snacks somewhere stranger? No need to wish with this Stranger Things storage set! 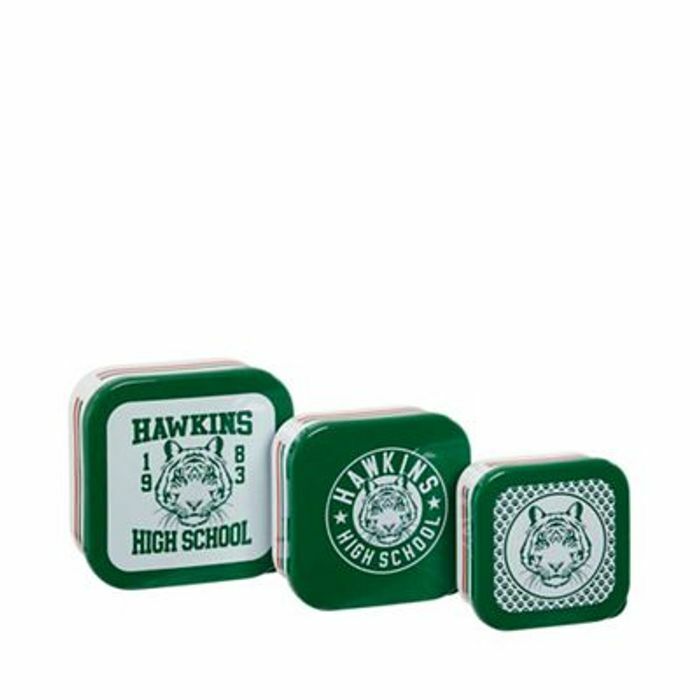 Pretend you're in the Hawkins High class of '83 with these miniature plastic boxes, perfect for snacks.